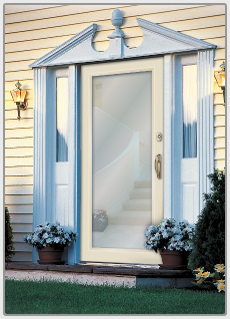 WeatherMaster Storm Door Systems is a division of Bonded Insulated Products, now a 4th generation family business. 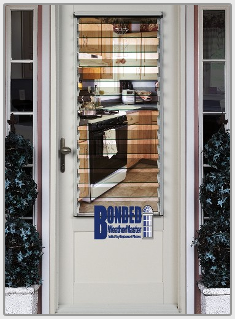 Since 1944, Bonded has manufactured thousands of aluminum storm doors for home owners in New Jersey and the metro New York area. 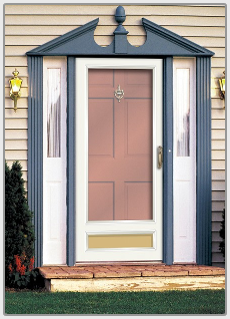 Our clients are contractors and dealers who rely on a supplier to provide higher quality storm and entry door products, built locally, on time delivery and attractively priced. 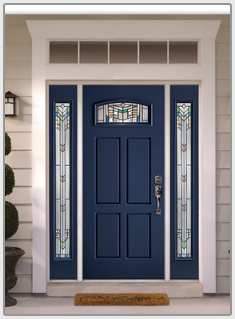 Homeowners who specify Bonded WeatherMaster products purchased through our dealer network will be pleased with your choice of 4 Model Series, 53 different styles, all with unparalleled option choices and features offered. 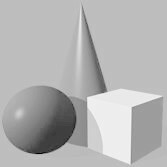 Quality is unsurpassed. Located in busy northern New Jersey, we have a local delivery radius of 75 miles on all products. All products can be shipped nationwide or internationally. From Long Beach Island to Poughkeepsie, New York, from Philadelpia to New Haven,Ct., from Montauk Point to Allentown, Pa., Bonded manufactures and delivers the products we sell. All products are made locally. Contact us for a dealer in your area, or if you would like to become a dealer of our products, contact us on your letterhead and send it to the address listed below.